And so, here we are. End of Season 1 of The Brave, arguably the best new show of this Fall Television Season, and while we are left with one, potentially soul crushing cliffhanger, most of our most pressing story lines are wrapped up. Which is a credit to show creator Dean Georgaris and his writers staff for not leaving us hanging in the wind … God forbid NBC does not grant a Season 2. But, let us not dwell on such negative thoughts for there is nothing we can do right now anyway. No, dear The Brave family, let us instead relive the action and intensity, the highs and lows, the McG getting punched in the face and the Jaz in a leather vest, of last night’s explosive season finale, “Close To Home, Part 2.” First, Read Our Deep Dive Recap from Last Week’s Part 1 if you haven’t already … I’m going to assume in the recap below that you have! Spoilers Ahead!! You’ve been warned. The recap … after the jump! 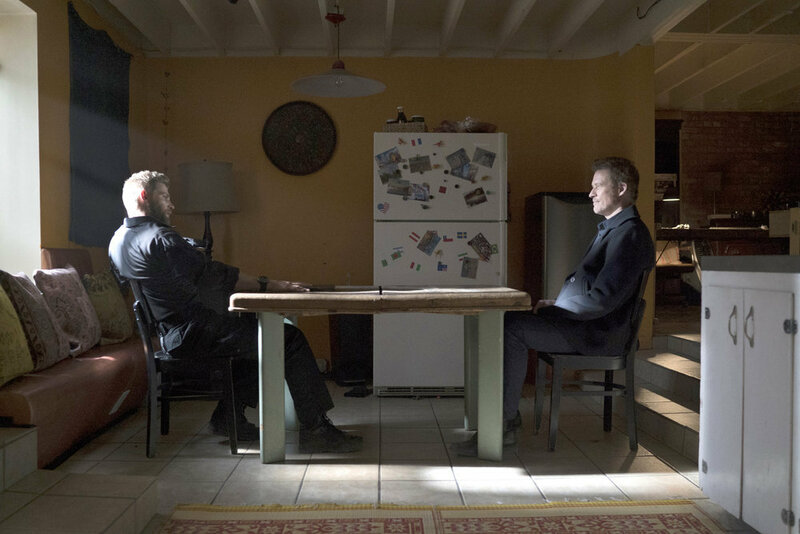 All eyes are on The Brave tonight as it hits its Season 1 finale in dramatic style (read our recap from last week’s episode, here). We live tweet this show every week and its a blast, you should follow us on Twitter @AdminPopCultRev. Tonight, at 11pm (ET), we’ll be joining the folks at So Many Shows to discuss the episode along with the show’s creator Dean Georgaris and several of the show’s stars!! Join us and listen in live! Also on, a new episode of The Alienist (read our recap of Last Week’s series premiere here). I can’t believe we’re nearly at the end of the season; after tonight’s episode, there is only 1 hour left of The Brave …until Season 2 (renew the show already NBC dammit)!! Tonight’s episode introduces a new villain that we’ll definitely see next week and I suspect will be a recurring creature in seasons to come (renew the show already NBC dammit). In addition, we got our first really in depth character backstory (via flashback and fantastic wigs) for Patricia for the new villain, you see, is a close figure from her past. 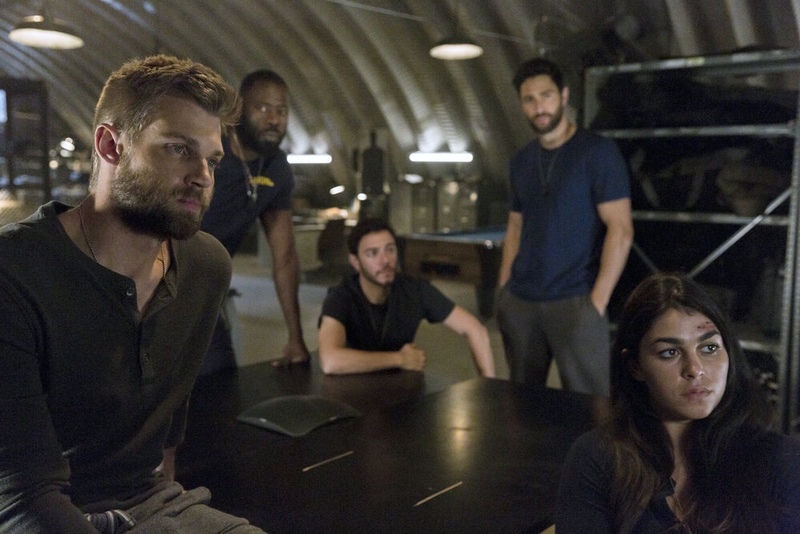 The Brave continues to deliver movie-quality episodes and remain predictably unpredictable; there was no real “mission of the week” this hour but rather we were given a revolving door of mind games and the kind of delicious exposition and backstory that serialization and continuity junkies crave! On to the recap of “Close to Home, Part 1” … after the jump! Pictures from “Close to Home, Part 2” (Episode 113) of The Brave … after the jump! 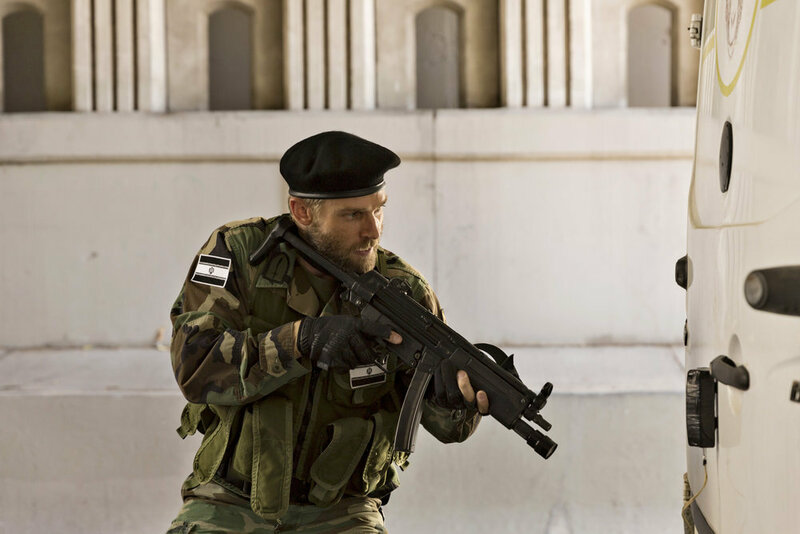 Tonight, The Brave begins its two part season finale (renew this show NBC!!). Elsewhere, plenty of new TV with the series premieres of The Alienist and The Resident. Also, new Supergirl, Scorpion and The Good Doctor. So much to watch!!! 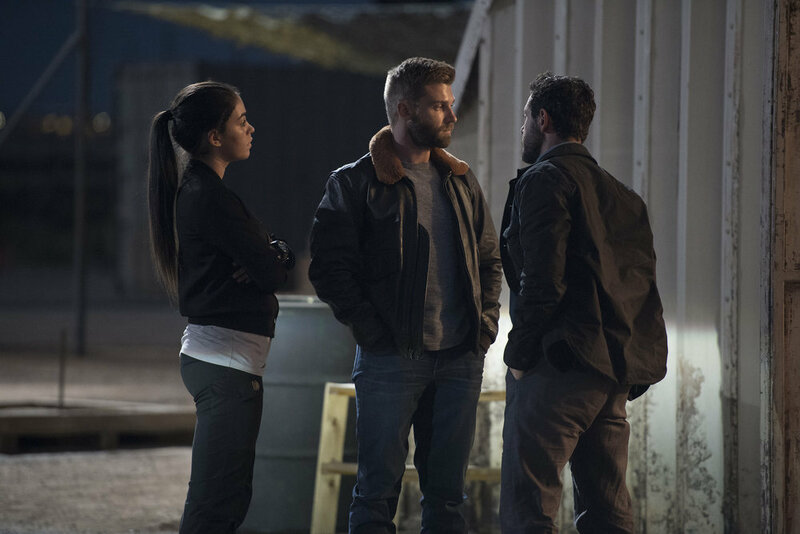 This afternoon, NBC released the first handful of photos for Part 1 of the 2 part season finale of The Brave. If and when they release more, we will update this post but in the meantime, here is your First Look at “Close to Home, Part 1,” airing on January 22, 2018. Author Pop Culture MikePosted on January 16, 2018 January 16, 2018 Categories TV RecapsTags 365 Preach-a-Day Wisdom Wall Calendar, Delta Force, DEVGRU, Grandma Carter's No Fail Naptime Tea, The Brave, vitalwarrior.orgLeave a comment on TV Recaps: The Brave – What Are You Afraid Of?